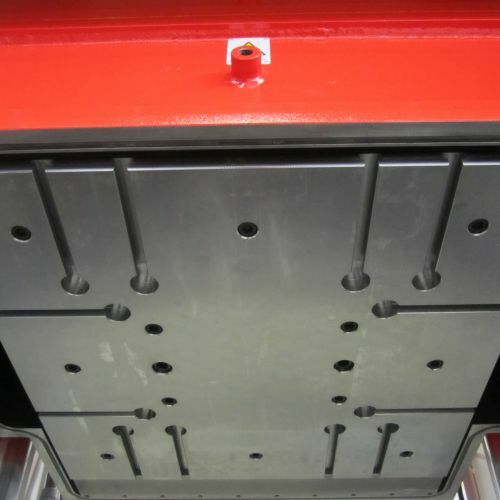 Presses up to 1000T of closing force and platens of 2700 x 1700 mm, for moulding of composite materials. The presses can be fitted with parallelism control, vacuum systems and shuttle platens. Presses up to 500T closing force, with possibility of installation of vacuum bell, suitable for the moulding of rubber sealings and technical parts. Presses up to 800T for moulding of ceramic parts, tiles and rubber coating of moulds for ceramic and tiles. The presses of LMI are fitted with a propritary system to avoid the break-down of the ejection frame used on mould for ceramic and tiles. Presses up to 800T of closing force and fitted with fully automatic production system, suitable for the production of parts made in thermosetting materials (such as ureic resin, melamin, bakelite and fenolic resin). 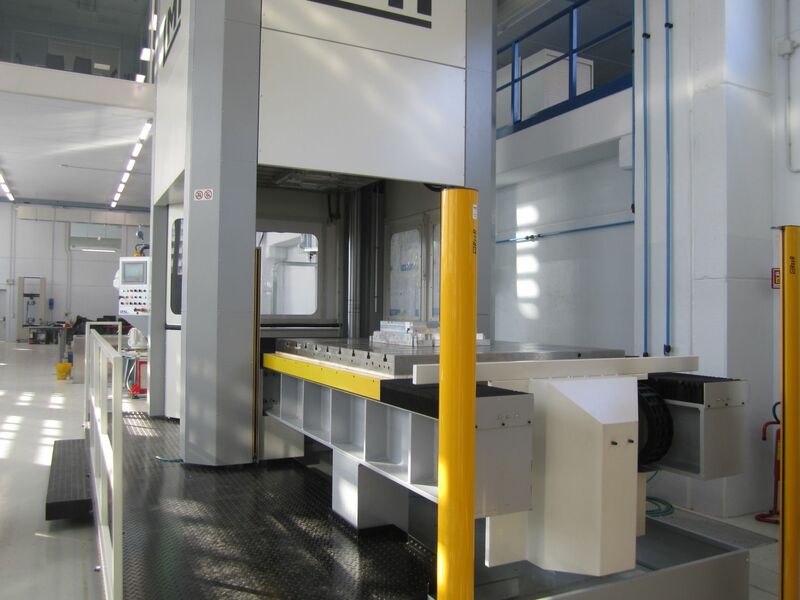 LMI is able to manufacture presses which comply with the requirements of the customers, allowing at the same time rapid changes to the design of the presses, if necessary. For LMI there are no standard products. Thanks to its lean and efficient organisation, LMI offers extremely quick recations to the requests of its custmers. Lead-times of new units are kept as short as possible thanks to the a network of reliable suppliers, all located in the vicinity of LMI. During the development phase, LMI always works closely with its customer in order to define the specifications of the presses. 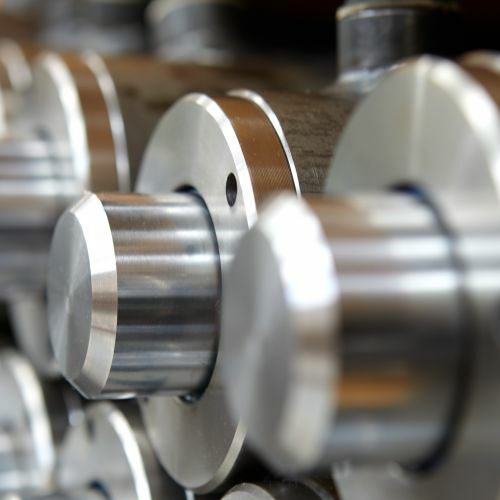 This allows LMI to be a proactive and realiable innovation partner for its customers, either providing suggestions and ideas that allow for significant improvements of the presses, or by adopting designs of presses that suit the needs of the customers. LMI was founded in year 2000 by a team of technicians with a long experience in the design, manufacturing and servicing of hydraulic presses and automation systems, with applications in several industries. 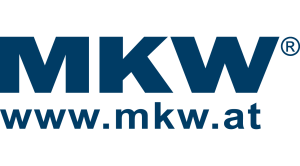 The company can supply presses built according to specifications issued by the customer, or according to proprietary standards based upon LMI's experience. 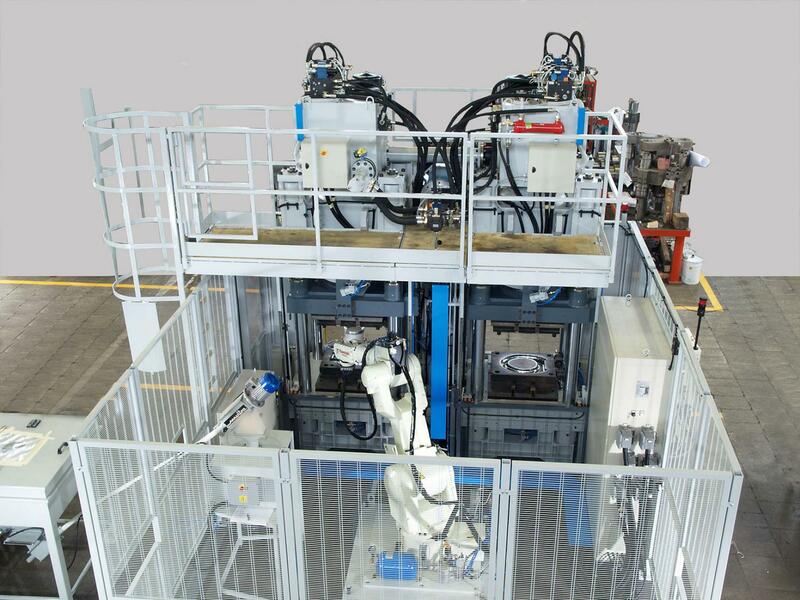 LMI's presses can be fitted with devices and/or robot in order to make the whole production cycle run automatically. Automation can be implemented both upstream and downstream from the press. Automation can be implemented also on presses not built by LMI, but always keeping the presses as the central point of the production process. The automation devices are always designed and manufactured in cooperation with the customer. Thanks to its team, LMI can offer turn-key projects, whose scope spans from the design phase up to the commissioning and start-up of the production lines, including their servicing during the life-cycle of the project. 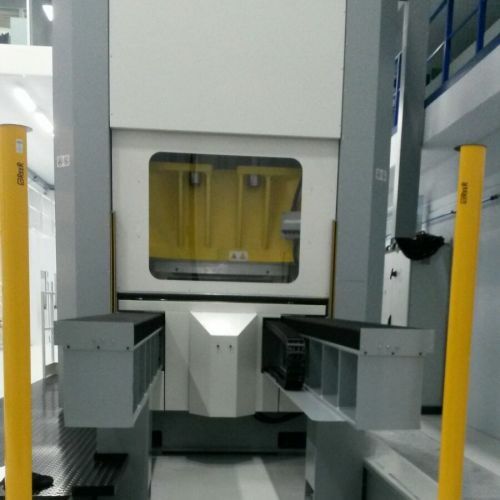 Picture of the first press built by LMI. The main competences of LMI are the construction of hydraulic presses, refurbishment of presses and automation of presses. When it comes to automation, LMI is also Certified Integrator of SAIA®. 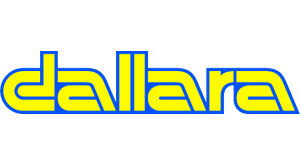 The company can therefore offer to its customer all the necessary support and experience necessary for integrating presses and automation. 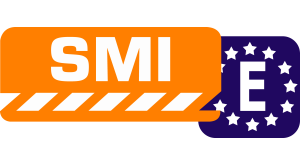 Further informations about LMI's competences can be found under the section "Services". Customer satisfaction is one of LMI's main goals. The references of our customers are an evidence of our results.